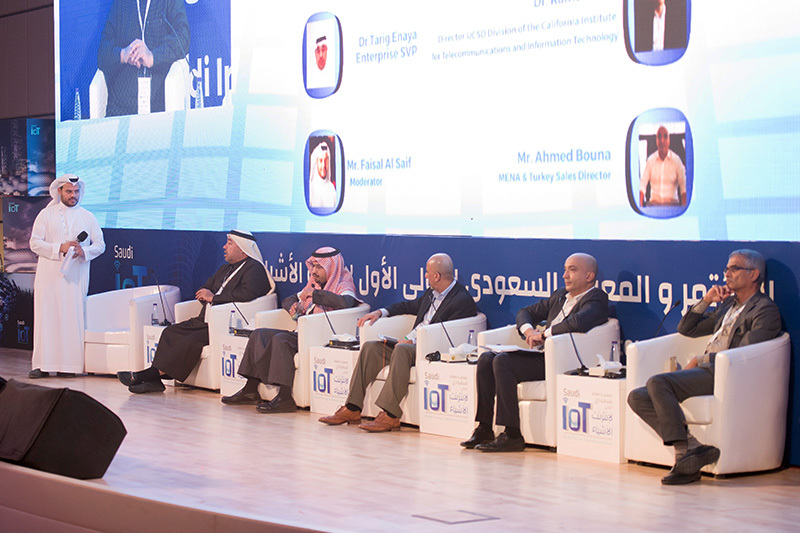 Saudi IoT 2019 is the only authentic event that showcases how IoT is redefining business and everyday life in the region. The Conference and Workshops that take place alongside the Exhibition bring together decision-makers and visionaries to share the latest thinking and breakthroughs in the IoT space. At the Saudi IoT Conference, you will experience insightful keynotes, case studies and breakout sessions focusing on smart solutions and tools, technologies and resources to benefit digital transformation programs. You will witness the latest cutting-edge research and the technologies that are redefining IoT today and how they can ignite profound business transformation.